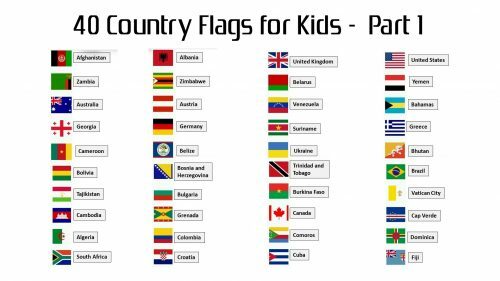 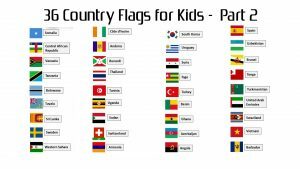 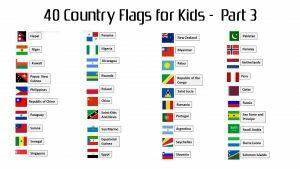 One of the easiest way to teach your children about science is knowing several world flags, here are 40 country flags picture with names. 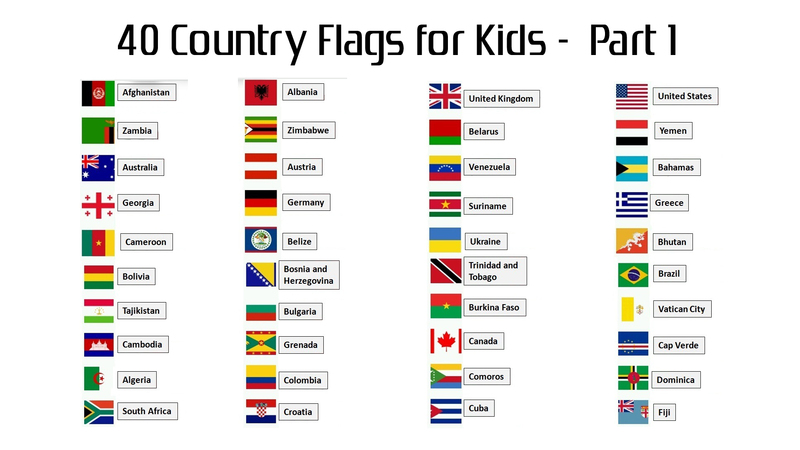 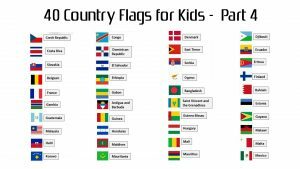 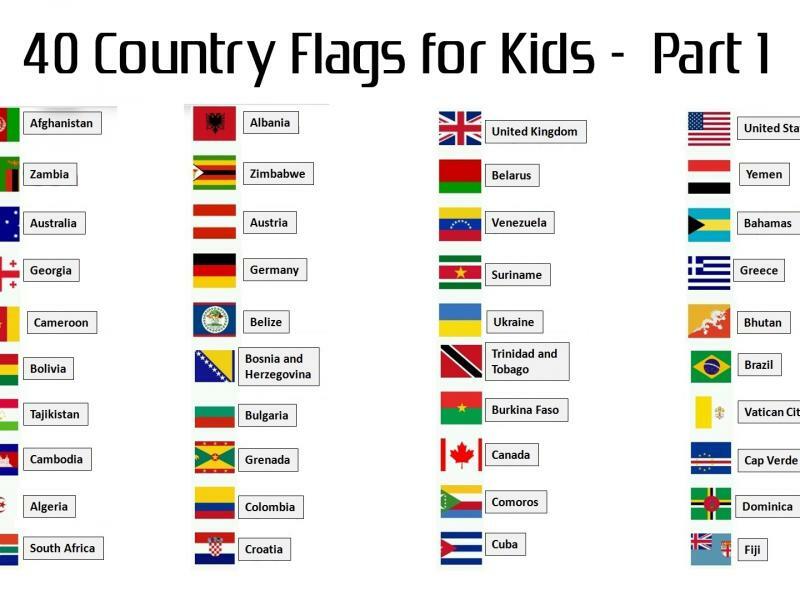 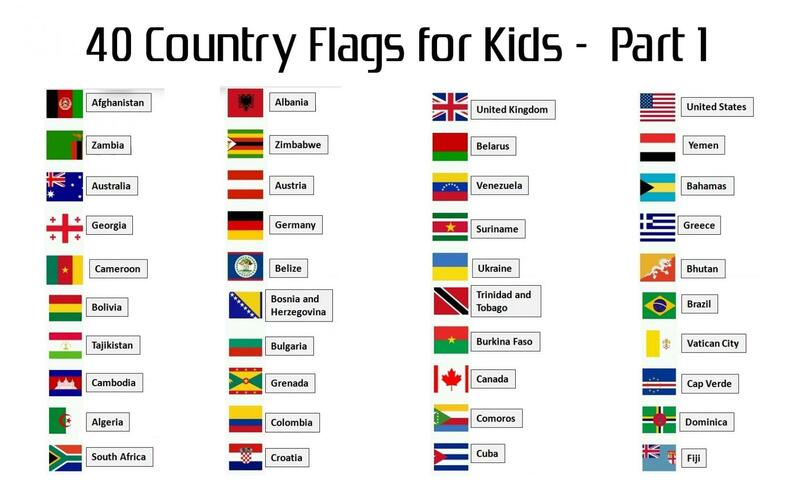 Best for your children to help him/her in learning about the world flags and names. Feel free to download this national flags of Afghanistan, Albania, United Kingdom, United States, Zambia, Zimbabwe, Belarus, Yemen, Australia, Austria, Venezuela, Bahamas, Georgia, Germany, Suriname, Greece, Cameroon, Belize, Ukraine, Bhutan, Bolivia, Bosnia and Herzegovina, Trinidad and Tobago, Brazil, Tajikistan, Bulgaria, Burkina Faso, Vatican City, Cambodia, Grenada, Canada, Cap Verde, Algeria, Colombia, Comoros, Dominica, South Africa, Croatia, Cuba and Fiji. 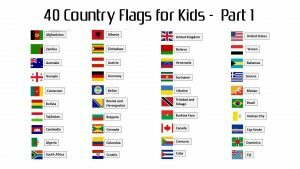 Feel free to browse more country flags/world flags on this site.